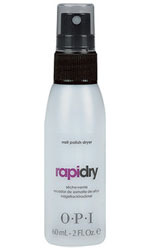 Turn the heat up with this deep grayish brown. This nail polish is part of the Limited Edition Gwen Stefani Holiday Collection 2014, featuring Opi’s exclusive ProWide™ Brush for the ultimate in application. 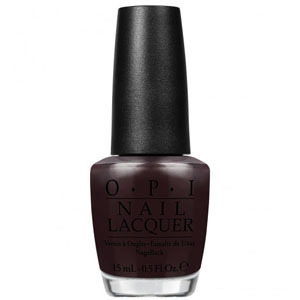 Opi Nail Lacquers are free from Formaldehyde, DBP and Toluene.